Judith, the heroine of my book Girl in the Glass and its sequel Love of Shadows, is trained as a perfume-maker. 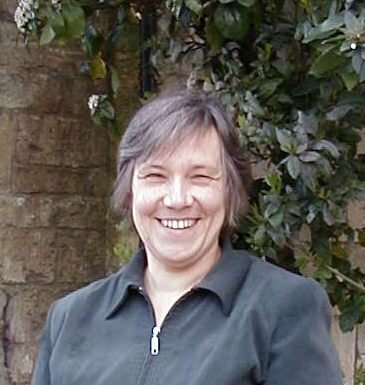 As a result I have had a wonderful time researching the various ingredients and methods used in traditional perfume-making. Below is a scrambled word puzzle; all the words are materials used in making scents. Zoe was a successful published poet in her teens and twenties, (featuring in the Grandchildren of Albion anthology). In May 2012 she published her long poem for voices Fool's Paradise as an ebook on Amazon, which has just won an EPIC ebook award. 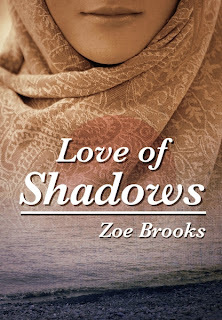 Zoe has three novels published Mother of Wolves, Girl in the Glass and her latest book Love of Shadows. Girl Who Reads is an advertising affiliate with Amazon US. A small fee is earned when purchases are made through the link above. The views, opinions, and beliefs of contributing authors do not necessarily reflect the views, opinions and beliefs of Girl Who Reads.